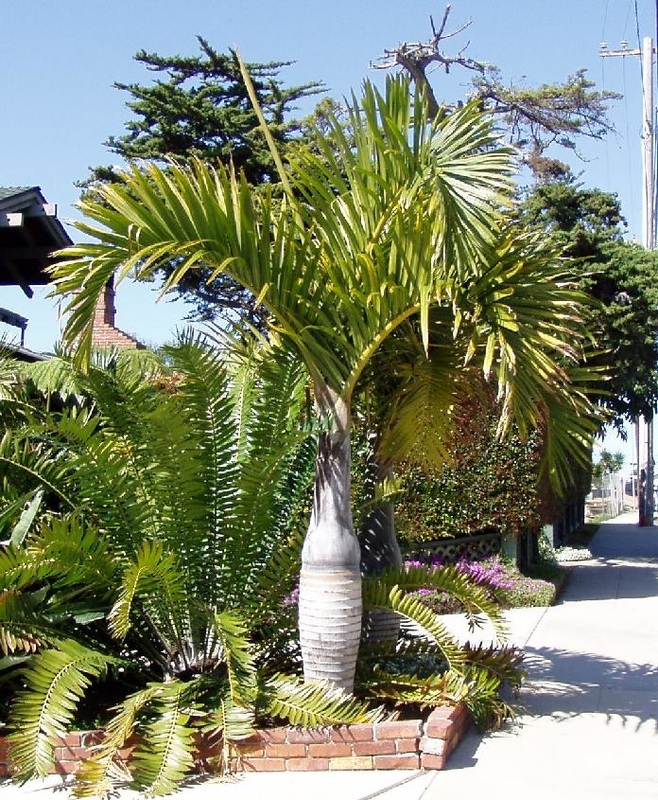 Plant and tree maintenance is crucial if you want your yard to look nice. But this task requires a lot of time and effort, and you need to be able to do it on a regular basis. And even if you are willing to do it yourself, there’s a very good chance you’ll end up frustrated. That’s why you need us. With our Hawaii tree maintenance services, we can make sure that your trees and plants thrive, that they remain healthy, look good, and do not damage the surrounding areas. Simply put, we’re your best options if you need excellent Hawaii plant maintenance. We have extensive experience in garden care and maintenance and we know how to deal with any tree and plant maintenance requirements. We have the right people for the job and they have been trained to ensure everything is done properly. We also have all the necessary tools and equipment needed; and of course, we charge very reasonable rates. We offer a complete range of tree and plant maintenance services so that your trees and plants can grow to their full potential, and that your property can benefit from their presence. It starts with making sure that your trees and shrubs get enough water on a regular basis, so that they remain healthy. It may also mean adding layers of mulch. When mulch breaks down, it acts as a slowly releasing fertilizer and as a growing medium for the roots. By adding mulch, we can moderate the soil temperature, conserve moisture, eliminate weeds, and even protect the trunk of your trees from lawn mowers and weed whips. 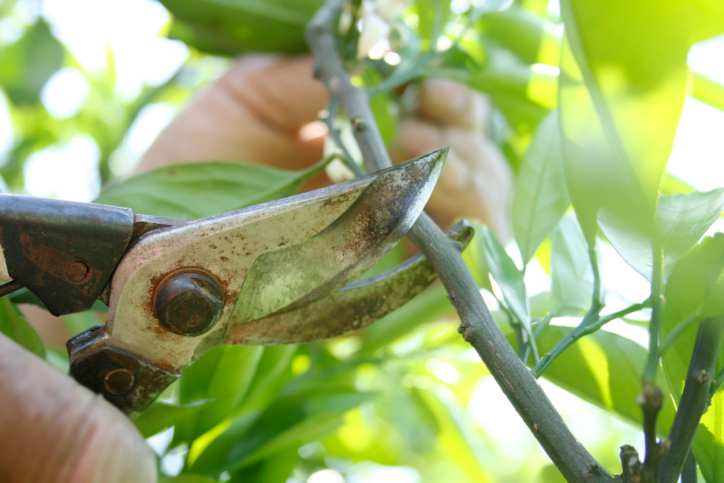 As your trees and plants grow, they will need pruning and trimming. Pruning actually encourages growth. It removes broken or dead branches, and we are capable of maintaining the natural shape of the plants and trees. We can also trim your trees to help it fit better on your property, so that the branches and roots do not threaten electricity lines and buildings. We can also help provide support for trees and plants so that they won’t have to be uprooted. This can be a problem in many windy areas in Hawaii, especially when the storm season arrives. With our services, we can prevent problems from occurring, and provide solutions quickly and efficiently so that your plants and trees can add beauty and value to your home. You may not have the knowledge, skills, and experience required to maintain your trees and plants properly. It can take a lot of your precious time which you can spend with your family. We can handle tree and plant maintenance for you so you can relax and not have to worry about your plants at all. If you have trees and plants on your property, let the professionals take care of them for you. It’s what we do best. Call us and you’ll be glad that you did. Call us anytime at (808) 725-3070 for a free estimate for you tree and plant maintenance needs!